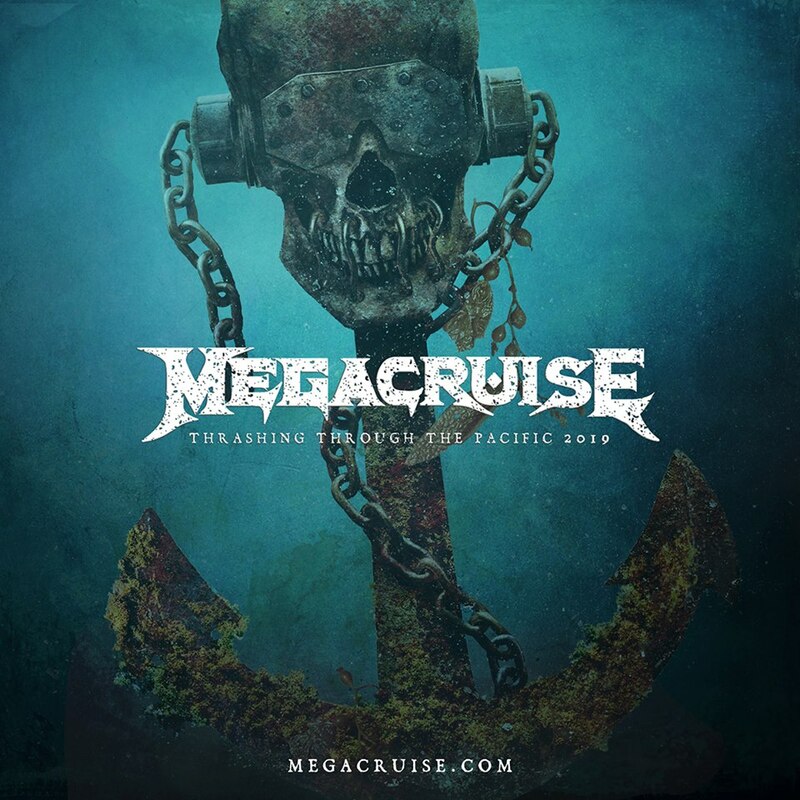 Megadeth are teasing a forthcoming announcement about their first-ever Megacruise event next year. “MegaCruise: Thrashing Through The Pacific 2019” is the message shared across the thrash band’s social media sites while inviting fans to sign up for the mailing list at megacruise.com. “Dystopia” debuted at No.3 on the US Billboard 200 upon its release while the album’s title track won the band their first-ever Grammy Award in the Best Metal Performance category at the 2017 event. This November, bassist David Ellefson will publish "More Life With Deth" as the follow-up to his 2013 memoir "My Life With Deth." Megadeth are celebrating their 35th anniversary this year.